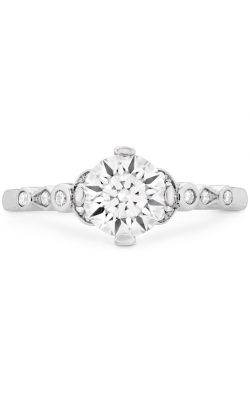 Considered the most popular of diamond shapes, the round center stone is a classic engagement ring cut, and can be found today in an array of types, styles, and fashions, all from today's top bridal jewelry designers. 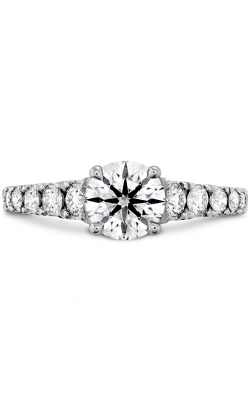 Skillfully constructed to create as much brilliance and diamond fire as possible, round cut diamond engagement rings are available with halo, pave, or solitaire ring settings, and thanks to this versatility, are some of the most in demand engagement ring styles.  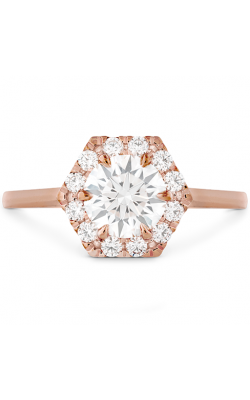 Further, thanks to incredible designers such as Hearts on Fire, Christian Bauer, Forevermark, and others, finding the perfect round cut engagement ring to stand the test of time has been made simple. 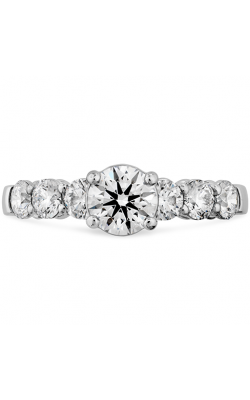 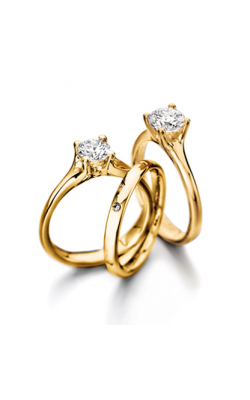 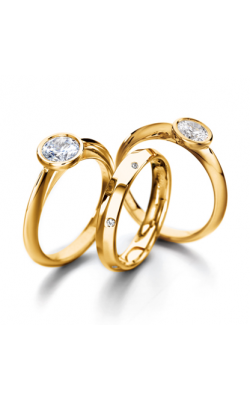 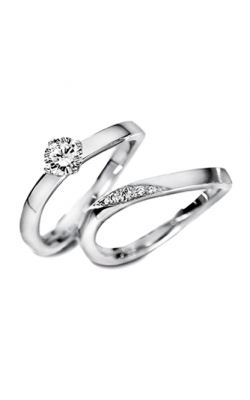 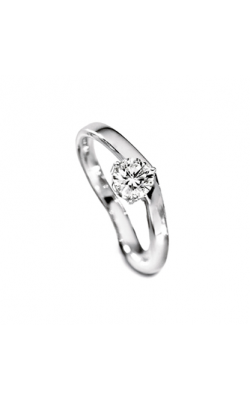 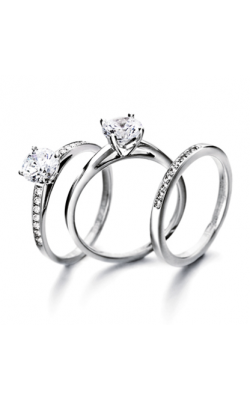  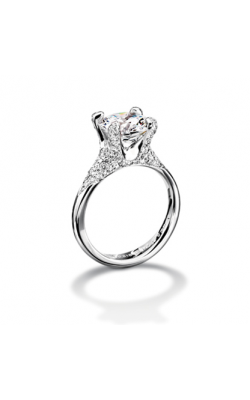 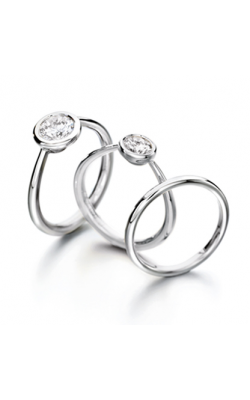 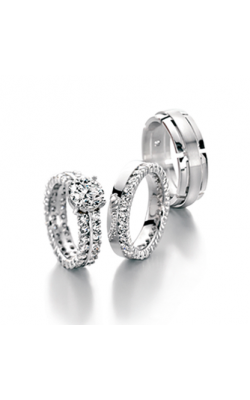 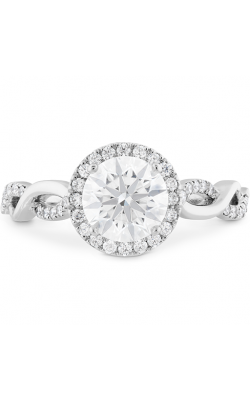 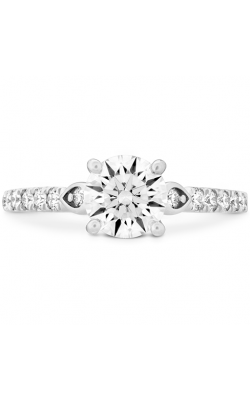 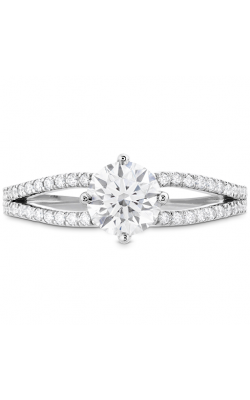 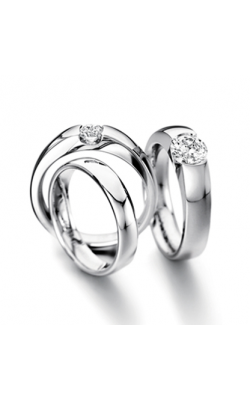 Why Buy Round Cut Engagement Rings from Dejaun Jewelers? 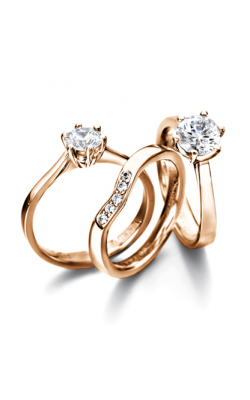  With two locations in Woodland Hills and Thousand Oaks, Dejaun Jewelers is the source for excellence in fine jewelry service and selection within the greater Southern California and Los Angeles community. 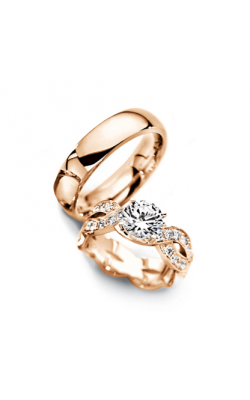  With convenient services like their expert swiss watch repair, jewelry repair and free shipping on purchases over $1,000.00, Dejaun Jewelers is one of the most dependable places for all jewelry and watch needs in the Los Angeles, Chatsworth, Encino, Calabasas, Northridge, Agoura Hills, Oxnard, and Chatsworth areas. Additionally, the friendly Dejaun Jewelers staff is proud to be an authorized retailer of engagement rings, wedding bands, and fine jewelry designers such as, Forevermark, Hearts on Fire, Marco Bicego, and Benchmark, as well as offers authentic Swiss-made watches from Chopard, Ulysee Nardin, Breguet, and more. 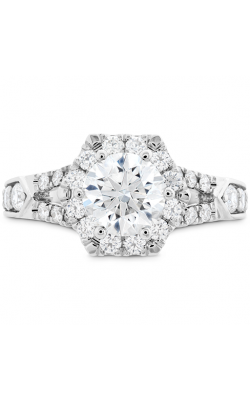 With decades of fine jewelry experience, the staff at Dejaun Jewelers is honored to provide their beloved Southern California customers with an assortment of round cut engagement rings from Hearts on Fire that feature "the world's most perfectly cut diamond" from collections like the Cali Chic, Deco Chic, Adoration, and Acclaim collections, which are an excellent choice for brides-to-be of all ages and tastes. 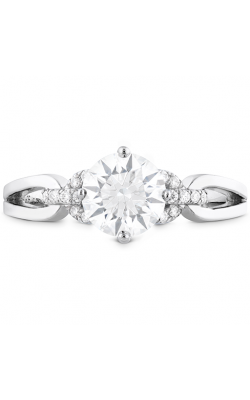 Also available at Dejaun Jewelers, are round cut diamond engagement rings from Christian Bauer that classic pave, side stone, and solitaire settings, as well as one-of-a-kind pieces by the award-winning designers at Forevermark.